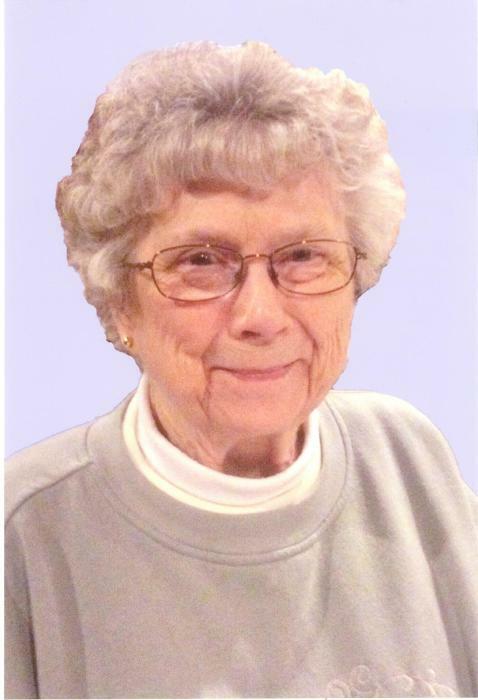 Betty Marie Traylor, 90, of Hillsboro, IL passed away on Monday, February 11, 2019, at 10:30 p.m. at Hillsboro Rehabilitation and Health Care Center, Hillsboro, IL. Cremation rites were accorded, and visitation will be held on Saturday, February 16, 2019 from 9:30 a.m. to 10:30 a.m. at St. Paul's Lutheran Church, Hillsboro, IL. Memorial service will be held Saturday, February 16, 2019 at 10:30 a.m. at St. Paul's Lutheran Church, Hillsboro, IL. Rev. Stefan Munker, Pastor of St. Paul's Lutheran Church, will officiate. Burial will take place at Wares Grove Cemetery, Rural Butler, IL at a later date. Mrs. Traylor was born on November 17, 1928 to the late James and Margaret (Dorris) Dagon. She was a 1945 Graduate of Hillsboro High School, Hillsboro, IL and did clerical work, ASARCO, Taylor Springs, IL, along with Pana Hillsboro Mutual Insurance, and Hillsboro High School Library. Mrs. Traylor lived in Schram City, IL and Hillsboro, IL area her entire life. She married Earl Dean Traylor on September 11, 1948 at her parent's house in Schram City. Mr. Traylor proceded her in death. Mrs. Traylor was a very active member of St. Paul's Lutheran Church, Hillsboro, IL where she helped with Meals on Wheels. She was also an avid book reader. Mrs. Traylor is survived by two sons, Samuel Traylor, Springfield, IL, Roger Traylor, Schram City, IL, and several nieces and nephews. Mrs. Traylor was also proceded in death by two brothers, William Dagon, and James E Dagon, and two sisters, Margaret Funk and Verna Seaton. Memorials may be given to Hillsboro Public Library, Hillsboro, IL.